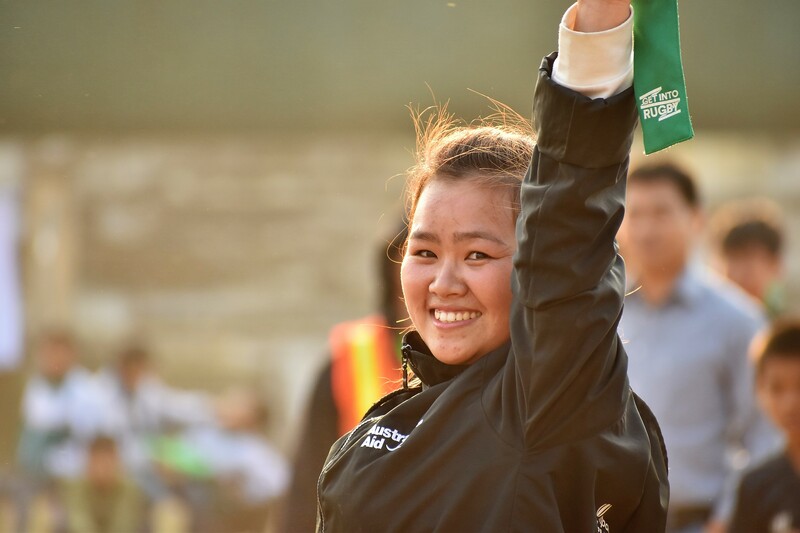 For many young girls and women living in rural Vietnam, participation in sport is unheard of – particularly after marriage and childbirth. But Lan is breaking this mold and inspiring a new generation of girls and young women. Lan’s first chance to take part in organised sport was through ChildFund Pass It Back. She is now a coach and has completed her first refereeing course.